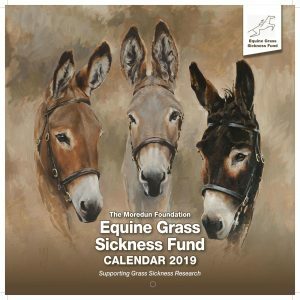 Our 2019 calendar is pure delight! 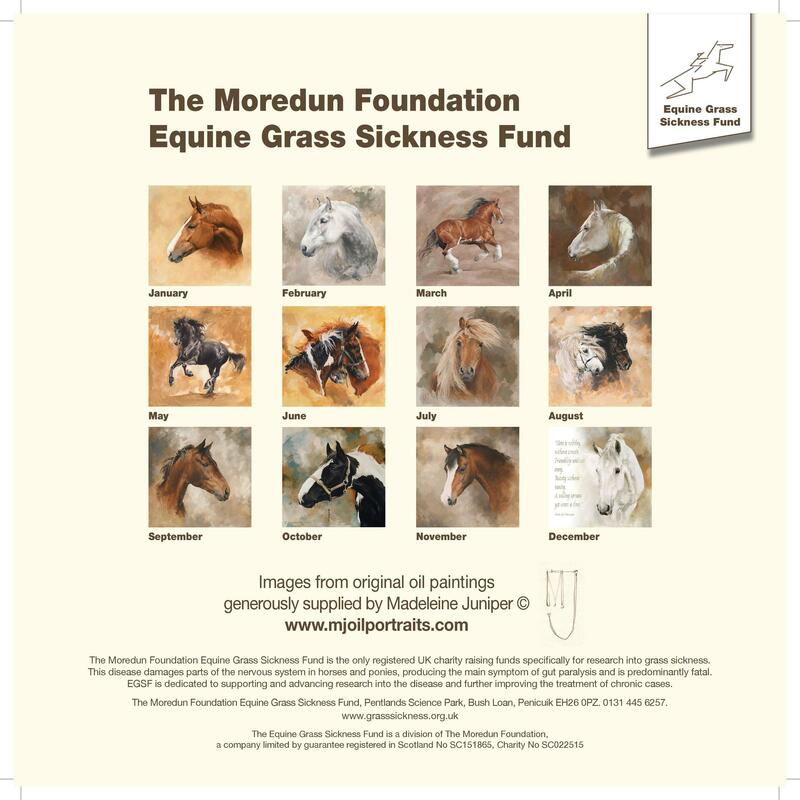 Featuring images by artist Madeleine Juniper, every page has a different equine image with personality just shining out at you! Larger than our usual calendar, this one is 300 x 300mm, with image above the spiral binder and plenty of space below to write your engagements. Supplied in a white carboard envelope. A beautiful calendar with the most stunning images and lovely quality. 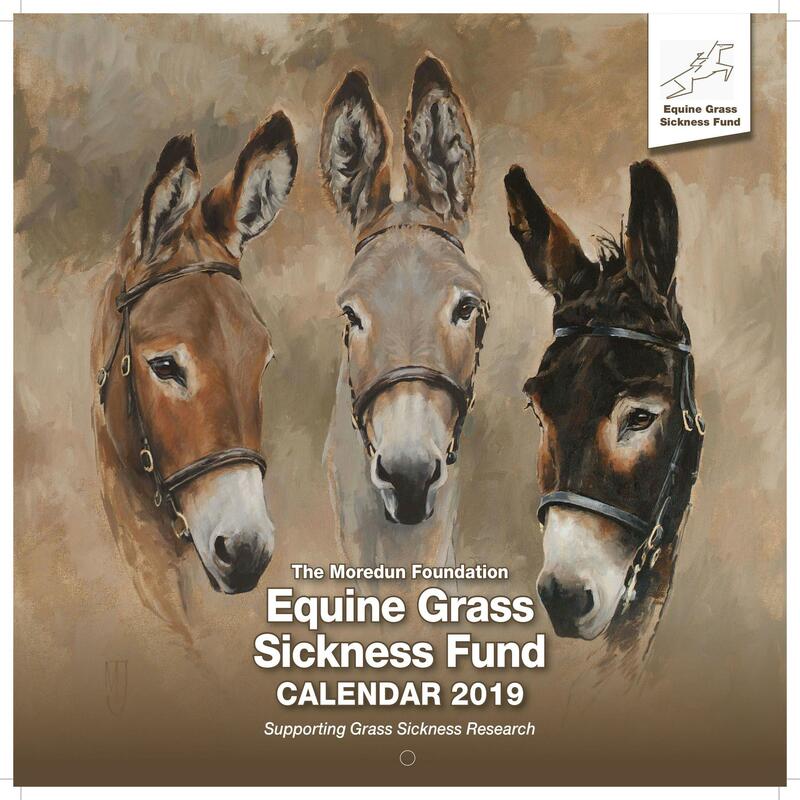 I would highly recommend this to anyone who has not got their calendar yet for 2019.